GGG to fight O’Sullivan on May 5 date? With Canelo Alvarez’s status for May 5 still very much up in the air, and seemingly looking less and less likely that he’ll fight Gennady Golovkin by the day, there is plenty of talk about whom Golovkin would face. 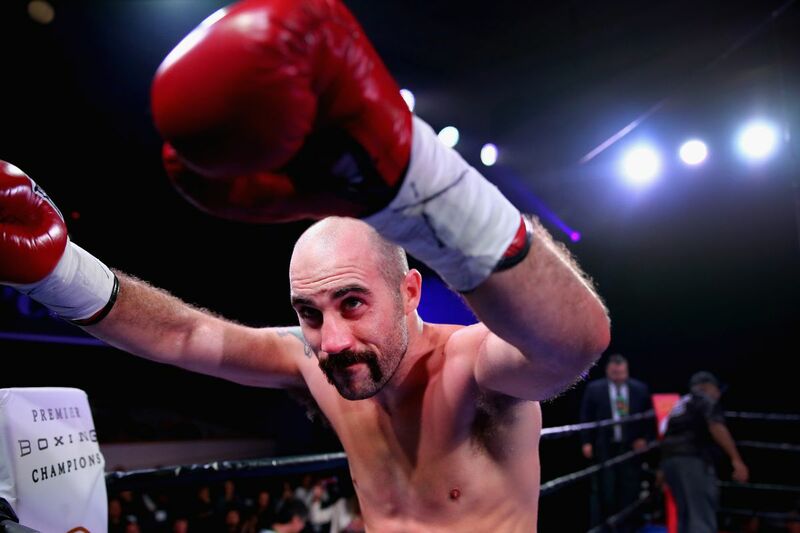 One potential replacement opponent is fringe contender Gary “Spike” O’Sullivan (27-2, 19 KOs), 33, of Ireland, who probably was going to fight on May 4 on Golden Boy’s ESPN card in Las Vegas. Whatever happens, it’s all going to come together very quickly for GGG to keep the May 5 date. Canelo’s hearing with the Nevada commission is set for April 18, but ESPN also reports that it could still happen on April 10 if Alvarez prefers. So you’re talking a couple of weeks to put together a new fight.